My Summer Cottage in Babylon: People who are less talented than I.
I'll probably be back later today with a real post, but for now you can make yourself feel like a better, more talented person with a simple click of the mouse. Unless, of course, you made one of these horrors. In that case, I'm sorry. There's no hope for you. 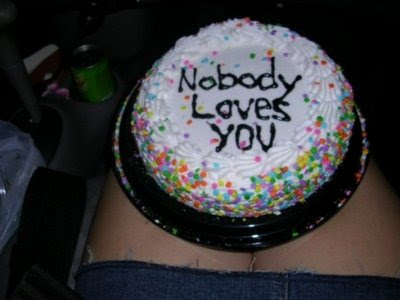 First there's Cake Wrecks. Oh dear, have you seen this? It's a chronicle of hilariously bad cakes. They're so bad they're good. Then there's Craftastrophe. I just discovered this one. Sadly it reminds me of some of my past creative failures. 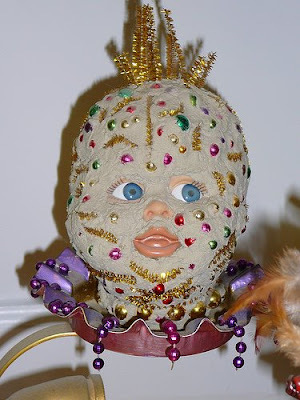 It features crafts that are not necessarily poorly executed, but they'll still make you wonder what the crafter was smoking when they came up with the concept.